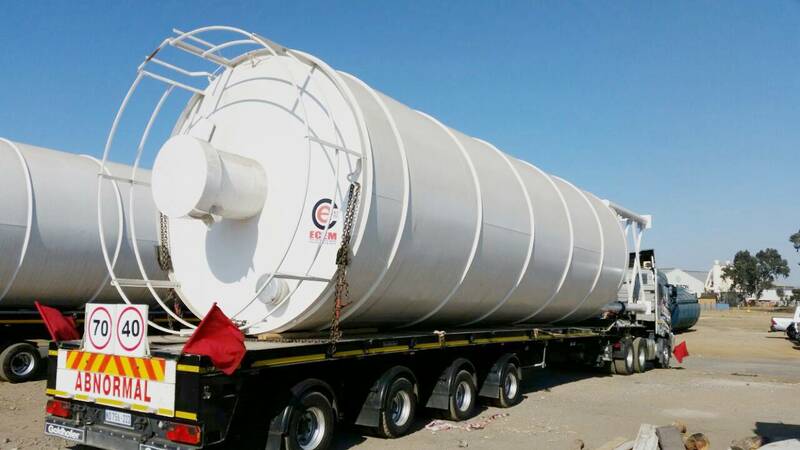 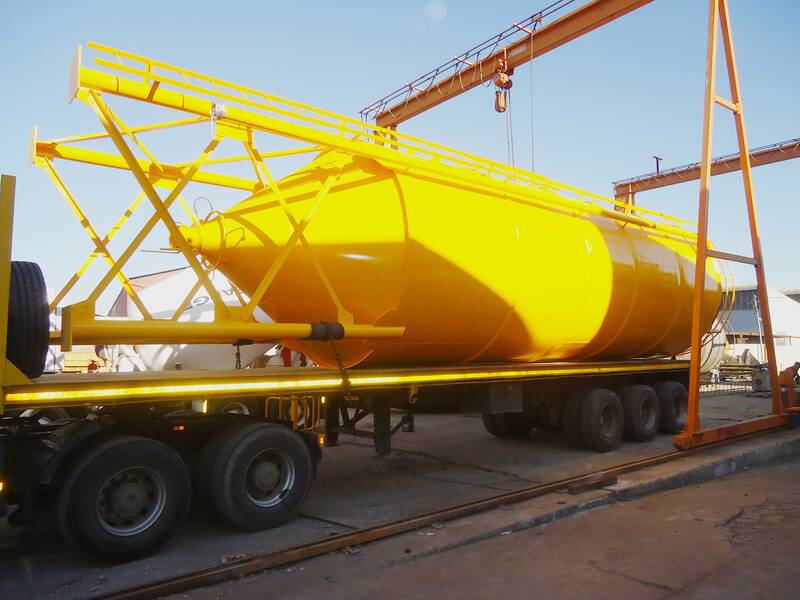 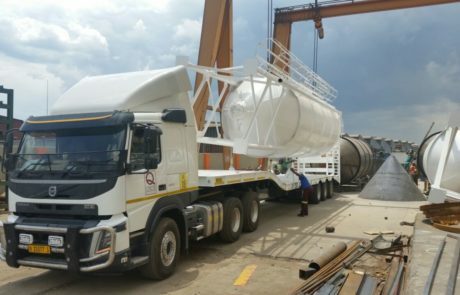 Silos range from 40 tons, 60, 80, 100, 120, 150 and 200 Tons and are built to strict standards, Structural Engineering Certificates can be supplied on request. 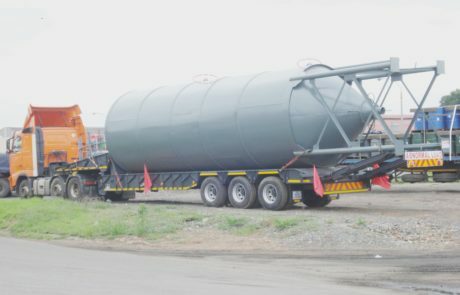 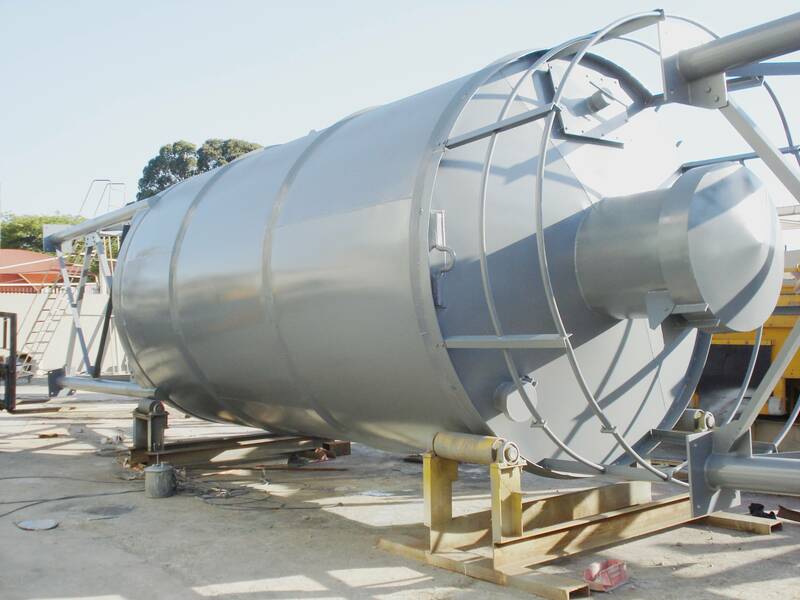 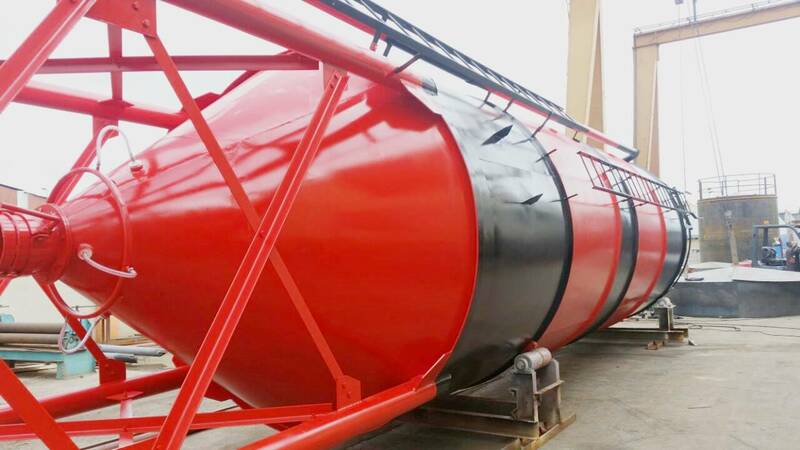 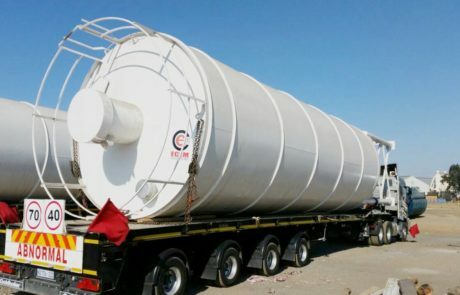 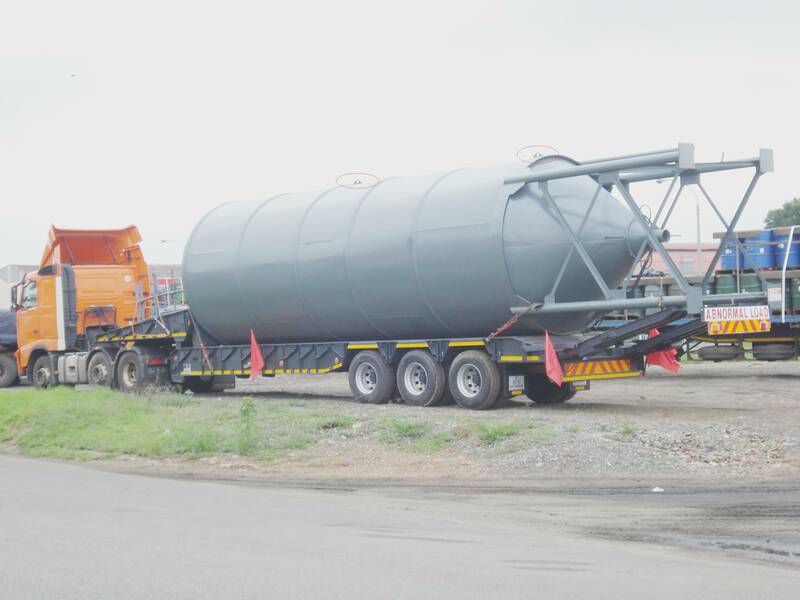 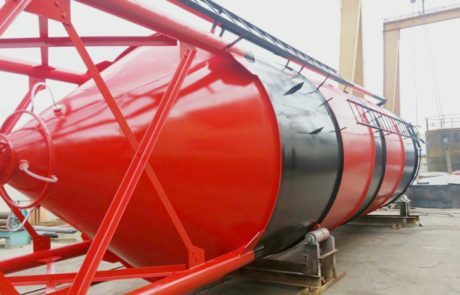 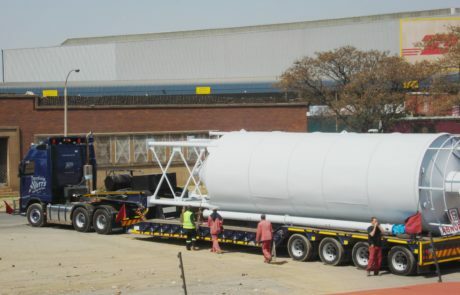 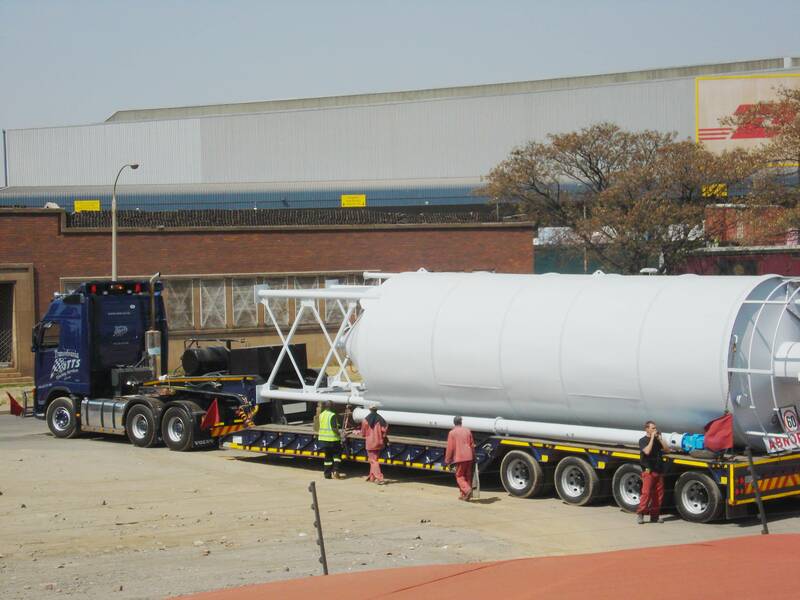 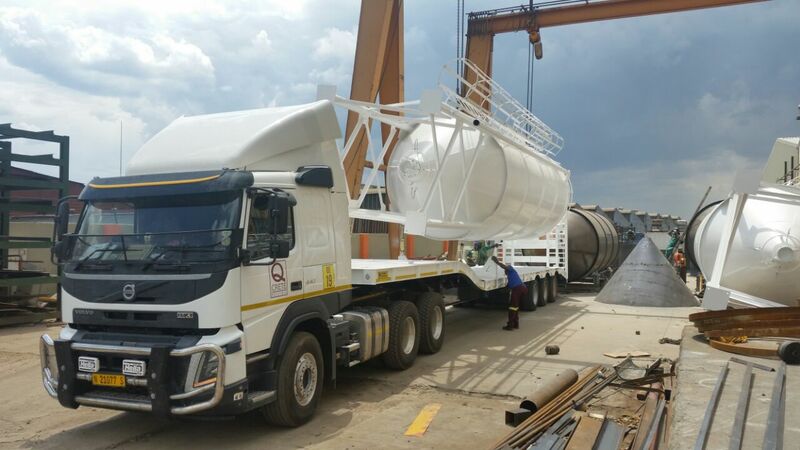 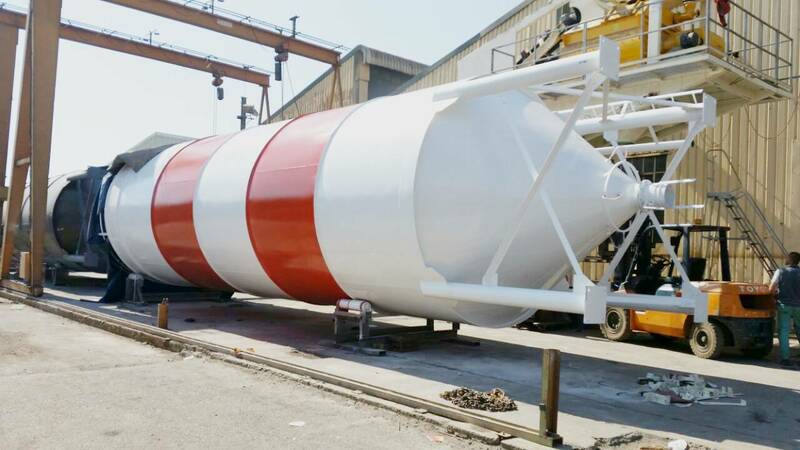 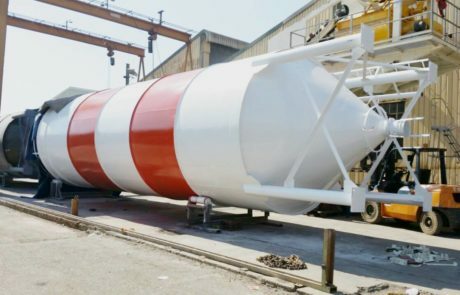 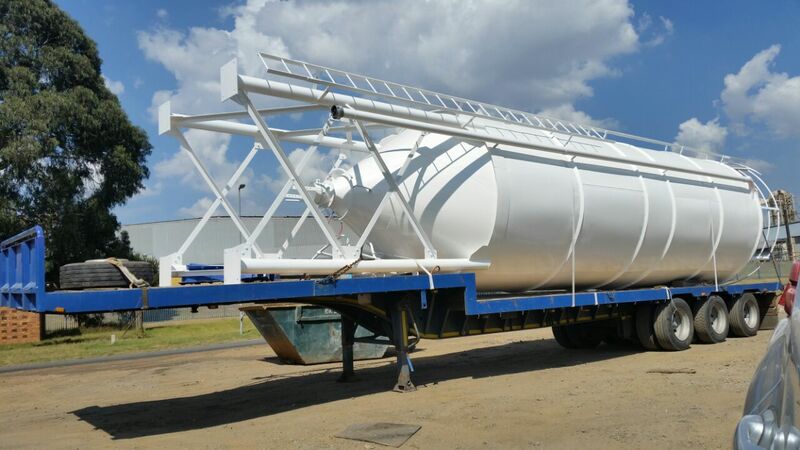 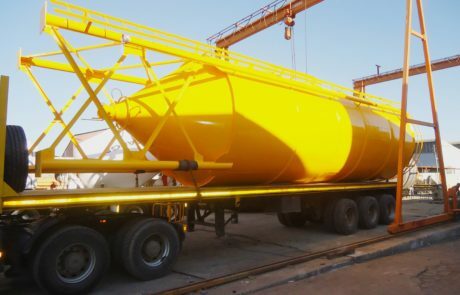 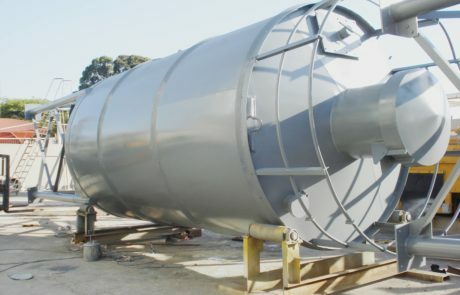 Silos can be custom built to client specifications. 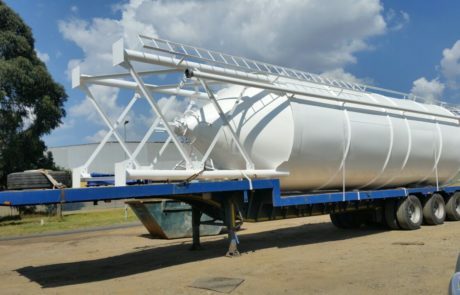 7 Days a week Service and maintenance.